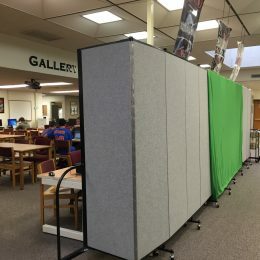 The role of the library continues to evolve with the advancements in technology. 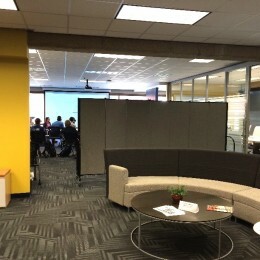 The stacks of books have been removed and replaced with couches to resemble a lounge, 3D printers, projectors and plenty of computer outlets. 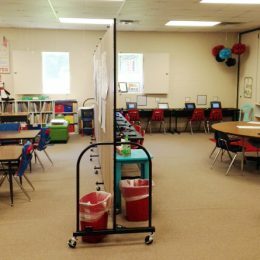 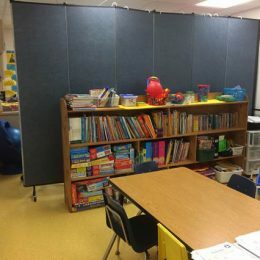 However, there is still a need to section off the new open space for cooperative learning experiences and meetings on a temporary basis. 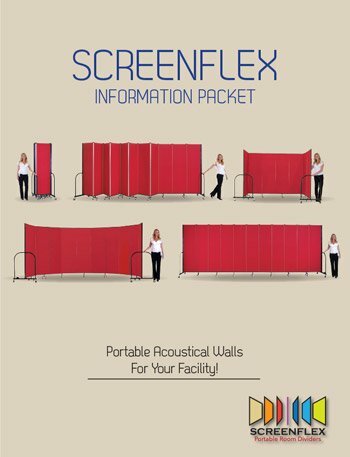 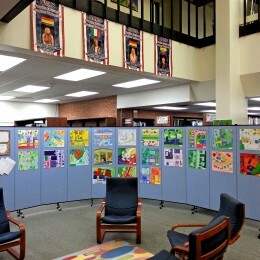 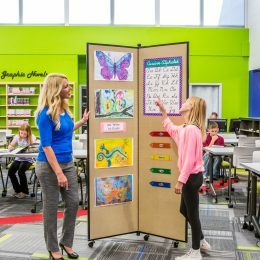 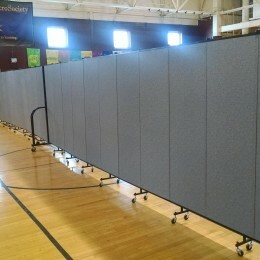 Screenflex Room Dividers are ideal to use as temporary library because of their versatility and flexibility. 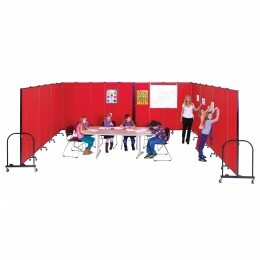 They can be easily rolled into place to create a temporary division within the room. 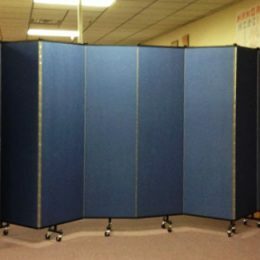 The portable wall eliminates the view into the meeting area but allows light and heating and air conditioning to travel into the space. 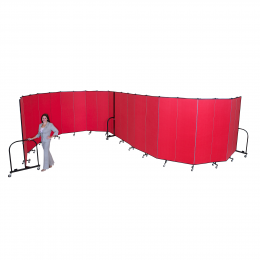 When the walls are no longer needed to divide the space they can be rolled into another location or stored in a 2'x3' space.